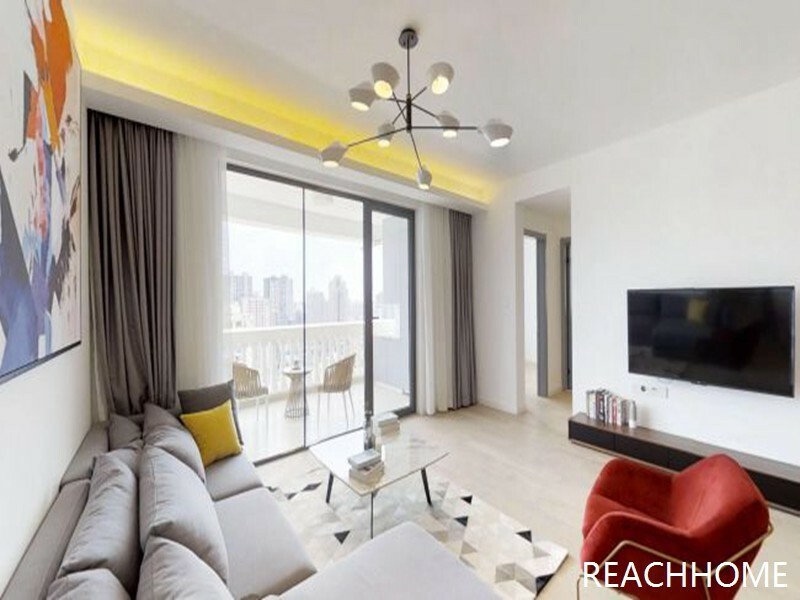 Location: South shanxi Rd Metro: Line 1/10/12 South Shaanxi Rd Station Size: 180 sqm Phone/Wechat : +86 13818887792 Reachhome Agency offers shanghai apartments ,lane house, villas and office leasing service. We have a lot of property databases in shanghai. 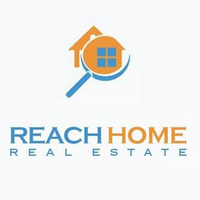 Reachhome Realty was founded in 2006; Our professional Employees focus on providing the housing-related, all-round, comprehensive service for the foreign companies and expats in Shanghai; Our Business include middle and high level expat residence、Villa、Office Leasing and other derivative service; Our Property database include most of the private owners info in middle or high-level complexes and around 300 developers info.Offering competitive price to meet the different customer needs，We are committed to establishing to an energetic,creative professional team. Providing high quality,high efficiency and low cost relocation service for our clients. I'm interested in the property located in Xuhui District for 3680 RMB. Please contact me. Thank you. River House, newly renovated, high, free gym, People Square area.